Hi Everyone, it's finally the weekend, however for me that's not such good news as I have a 10 hour shift at work tomorrow :( So just a quick post before I go to bed. I've been meaning to write this post for a very long time but never got round to it, so now that I am making more of an effort with my blog I am writing this post. Back in October, we as a family did something very special to honor my Granddad who sadly passed away last year. 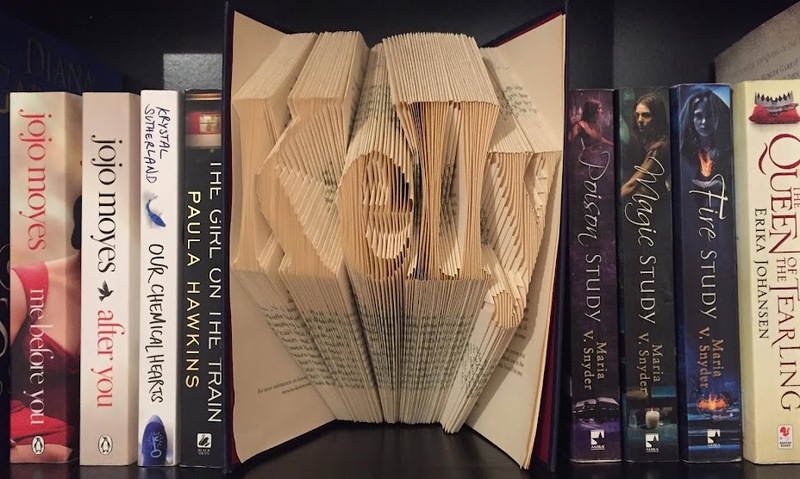 It was his life long dream to become an author and during his life wrote a book that never got published. Through amazon self publishing, we were able to finally publish his book for him. To hear the words "very well written" and "would love to publish" brought my family so much joy at such a sad time and it is such a shame he couldn't be alive to see his dreams come true. 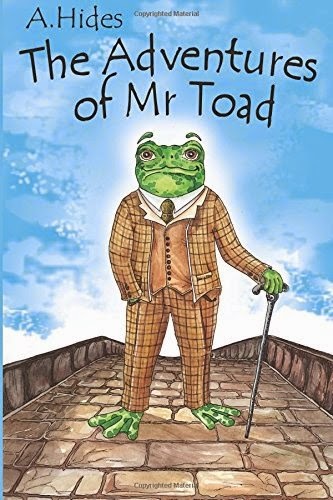 His book, The Adventure's of Mr Toad is available to buy as paperback or kindle edition on amazon.